What is trauma? * How does it affect children? 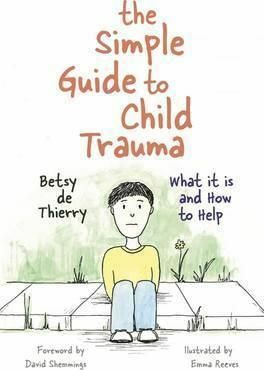 * How can adults help?Providing straightforward answers to these complex questions, The Simple Guide to Child Trauma is the perfect starting point for any adult caring for or working with a child who has experienced trauma. It will help them to understand more about a child's emotional and behavioural responses following trauma and provides welcome strategies to aid recovery. Reassuring advice will also rejuvenate adults' abilities to face the challenges of supporting children.